Corby is this season’s absolutely warmest winter parka of Elvine. It is heavily padded with Sorona Eco Down Touch, a down imitation that replicates real down in a very convincing way. 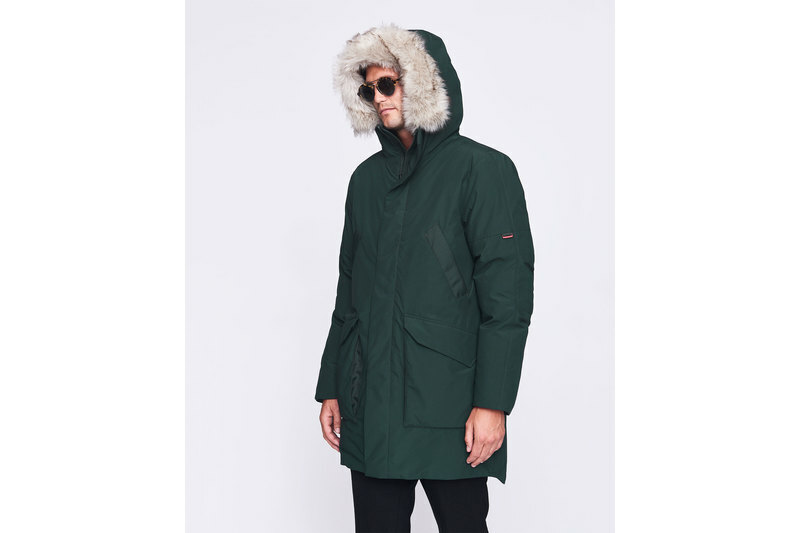 The parka has a luxurious feel with extra soft lining and ultra cosy faux fur around the hood. 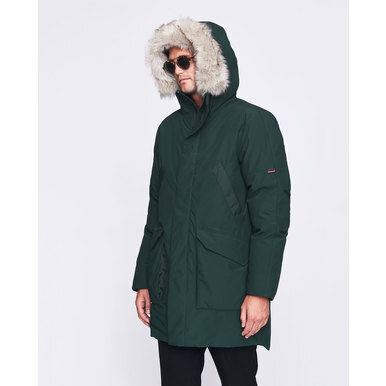 The model is wearing a size L. Length of winter parka: 100 cm (size L).